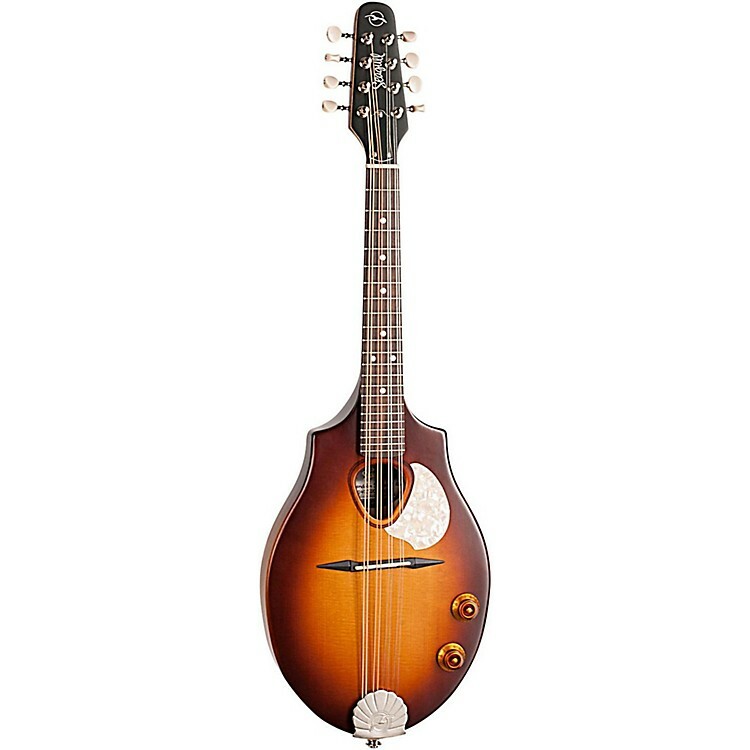 The Seagull S8 Mandolin Sunburst EQ is an acoustic/electric mandolin that offers players the opportunity to experience the great feel and superb sound provided by a hand-finished neck, solid sitka spruce top and a Custom Polished Finish. New for 2017, the S8 gets an upgrade with the inclusion of a Seagull proprietary preamp with volume and tone controls conveniently placed directly on the mandolin’s top. By popular demand, this addition makes it finally possible to take this mandolin right to the stage with a high-fidelity pickup system.